Our secure, climate controlled storage facility is set up to provide both long term and short term vehicle storage in a non-descript building monitored 24-7 by a state-of-the art alarm system. In business for over 30 years, Dallas Car Storage is an established and reputable car storage company staffed with true car enthusiasts. Friendly and easy-to-do business with, we'll be glad to share with you what makes us the best car storage facility in D/FW. Whether your prized car is a vintage Porsche or classic 1955 Thunderbird, the staff of enthusiasts at Dallas Car Storage will give it plenty of TLC. 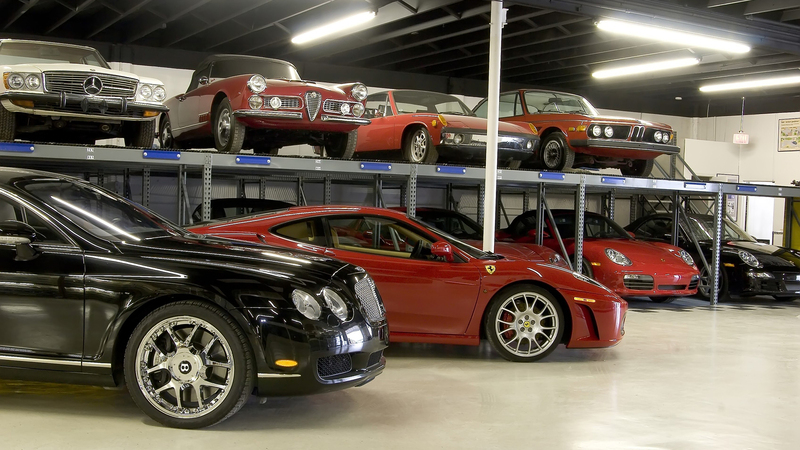 Our climate controlled car storage facility is already home to exotic cars owned by private collectors. With 7 day a week access, Dallas Car Storage makes it easy to drive your stored car. When you have labored to restore a classic car, you need a place to store it where it will be secure. We offer long term and short term classic car storage in Dallas-Fort Worth. Storing and protecting a rare investment automobile isn't a job for the local self storage. You'll find Dallas Car Storage has the expertise to help you protect and store your investment automobile. From storing vintage BMW motorbikes to space to store a commercial vehicle, Dallas Car Storage can arrange an affordable indoor vehicle storage program for you. Need a place to store that project car? Rebuilding a classic? 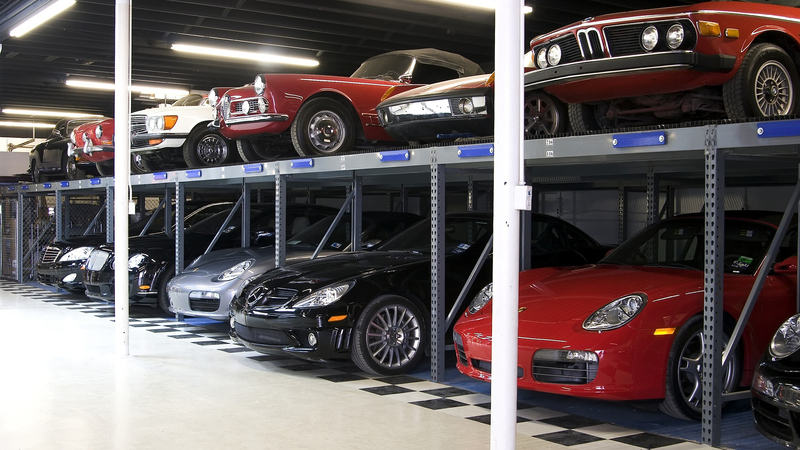 Dallas Car Storage has affordable storage located between Dallas and Fort Worth. "I know my Ferrari is safe and well taken care of at Dallas Car Storage."